India is one of the largest populated countries in the world. With a population of 1.32 billion, India ranks second after China. With a population so large, there are both challenges, as well as opportunities in every sector. 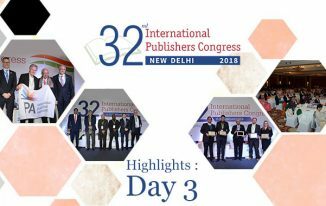 Talking about the publishing landscape in India, the market is comparatively large and holds vast potential, all of which are waiting to be tapped. Now coming down to the education system in India. The government has invested majorly in making the ‘Right To Education’, more than just a right. Over the last several years, we have witnessed a major transformation in the entire education system where basic educational qualification is made accessible to all in the ecosystem. According to a report by Ministry of HRD, with an improvement in the number of schools and facilities, the annual dropout rate at primary level has come down by 1.28% (from 5.62% in 2011-12 to 4.34% in 2013-14). 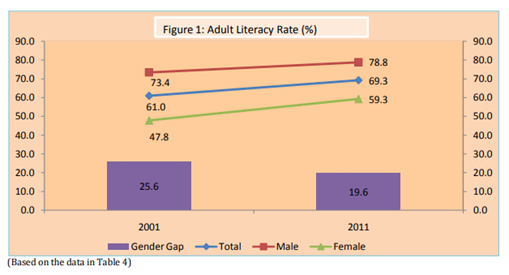 Let’s take a look at the statistics to highlight the literacy & education scenario in India. 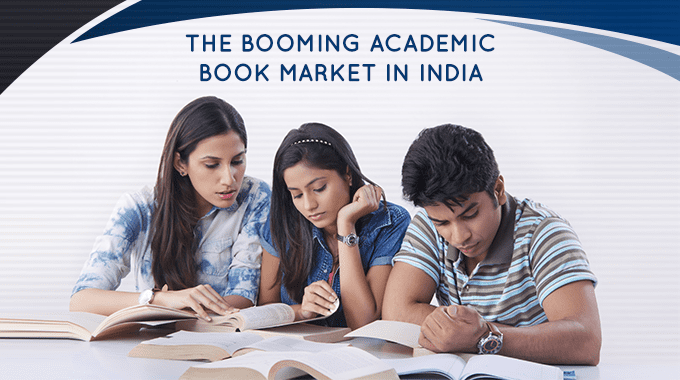 I’m sure these numbers are convincing enough to prove the potential of the educational market and academic publishing in India. The government has frequently supported in creating an environment that helps strengthen academic publishing in India. However, there have been instances where government’s interference in the publishing industry has stated otherwise. Whether it is the NCERT vs private publishers row or the recent Bal Bharati registration rules, the interference is not just limited to the public sector. 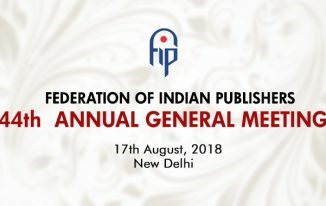 At times, international publishing bodies with their base in India or abroad have threatened the survival of the national or local publishers. 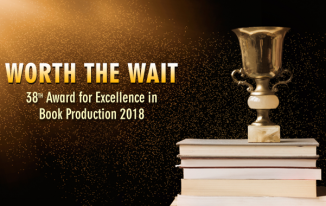 In terms of content and quality, they have been always been a tough competition to Indian publishers. The publishing industry is a bit disorganised, and no doubt, there’s an urgent need for making it well structured for better functioning. In the year 2014-15, the total enrolment in schools & colleges has been close to 34.21 Lakhs. With an increasing demand, comes the need of a continual supply, which can meet the needs of the academic market. While there is a supply and demand gap that needs to be met, it is equally important that we do not compromise on the quality. The basic purpose of education is to ignite minds to innovate, which shouldn’t be lost. So, how well are we equipped to make the most of this opportunity? India has nearly 9,000 publishers, over 21,000 retailers and 22 official languages. We, as publishers, need to work towards setting new benchmarks by utilising its full potential. Signing off, with this question to chew upon.